B0970. Caryl Brahms. 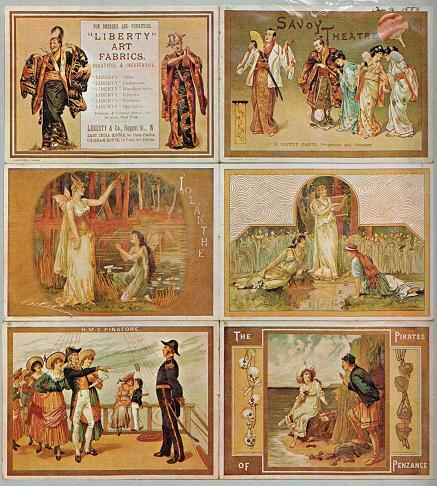 Gilbert and Sullivan - Lost Chords and Discords. Boston, Little-Brown, 1975. 264pp. 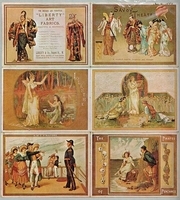 Index; Numerous Photos, many in color; Illus. DJ in mylar. 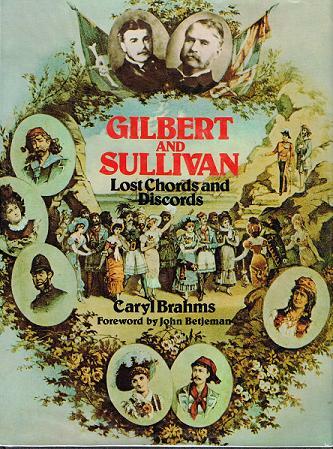 “In 1975, Brahms published a study of Gilbert and Sullivan and their works. The book was lavishly illustrated, but her text, marred by numerous factual errors, merely confused the subject. Brahms manages to coast over the fact that we've heard it all before by going off at entertaining tangents in a series of anecdotes, personal interpolations, witty irrelevancies and theories."